Rex Tyler was a character that some audiences did not know up until recently. For many comic experts; however, that is a different story entirely. Tyler was first seen on television at the end of season one for Legends of Tomorrow, and then was a regular recurring character during its second season. His character was important to the overall events of season two. It was unfortunate the audience did not get to see the character in his full force since he was killed by Eobard Thawne/Professor Zoom/Reverse Flash. Despite that, his death proved a turning point for the Legends team. While the mainstream is aware of Tyler now, they are losing one of the biggest parts of his character: Miraclo. Tyler developed an interest in chemistry while growing in upstate New York. He was interested in the biological applications of it and began a job eventually looking into hormone supplements and vitamins at Bannerman Chemical. Throughout his research and work, he eventually put together the drug, Miraclo. It was described as a “miraculous vitamin,” but it was so much more than that. When he utilized the steroid-like drug in testing, it gave vigor and strength to the test mice he used it on. Tyler did not trust anyone else with Miraclo. Eventually, the drug would end up in the hands of Thomas Wayne/Earth Two Batman in another version of Earth Two. He used the drug on himself for testing, and discovered the drug had the same impact on him as it did on the mice: it gave him strength and vigor. He saw it took vitality, strength, and speed to that of super human levels. The problem, however, was in the duration of the drug itself. It also was addictive and may have caused him to need a steroid addiction treatment. Tyler could only take the drug for so long before the effects of the drug went away after one hour. Following the use of the drug, Tyler found himself weakened and returned his normal human levels of power. Throughout his tenure of using the drug, he made changes and improvements to the drug. At one point, others were able to utilize the drug but Tyler changed it so he was the only person who could use the drug. What’s disturbing is what happened when Tyler’s Miraclo notes made their way out into the public. Eventually, others got hold of the notes and created Venom, the drug, which would cause problems not only for Batman when he tried the drug but in giving Bane an advantage over him temporarily when he first started using the drug. This fight would be showcased in Batman: Knightfall but in subsequent Batman comic books and eventually, The Dark Knight Rises film. It was also shown in Batman and Robin to a lesser extent starring George Clooney as Batman. 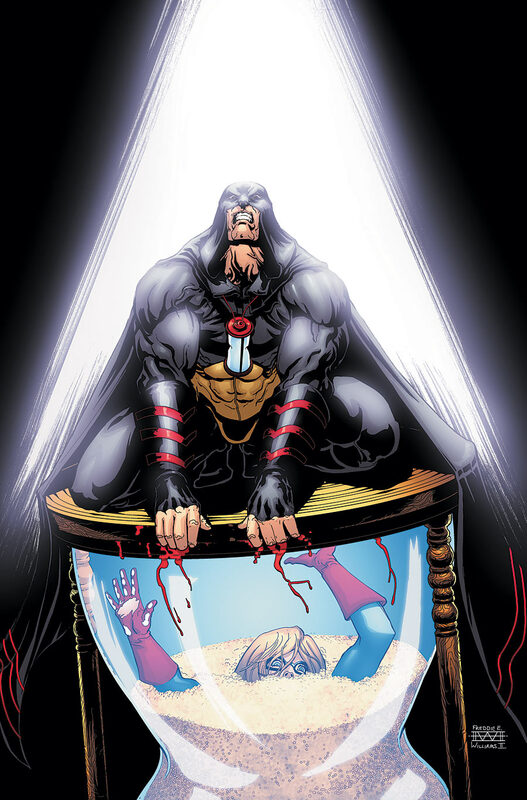 Yet, Hourman has yet to get a full and proper treatment for how he is portrayed. While he was indeed in Legends of Tomorrow, his death cut short any potential for his character to interact with the Legends as was previewed at the end of season one. The character has plenty to offer too. He is a part of The Justice Society of America and has worked with The Justice League of America in a guest capacity. One of the greatest struggles for Tyler was with the drug itself. He became unique not just for who he was as a character but that he was dependent on a drug for fighting crime. The question of whether he had a dependency or was addicted to the Miraclo was not even a question. He needed it to fight crime and used it to benefit him temporarily but he did become weaker after utilizing it. Much like the latter user of the drug, Thomas Wayne’s Batman of Earth Two, he fought the addiction throughout his time fighting crime. Tyler always knew he was putting others before himself. In other scenarios, it would be different. Tyler could have even considered a steroid addiction treatment when he was done with the drug once and for all after his superhero days were over. 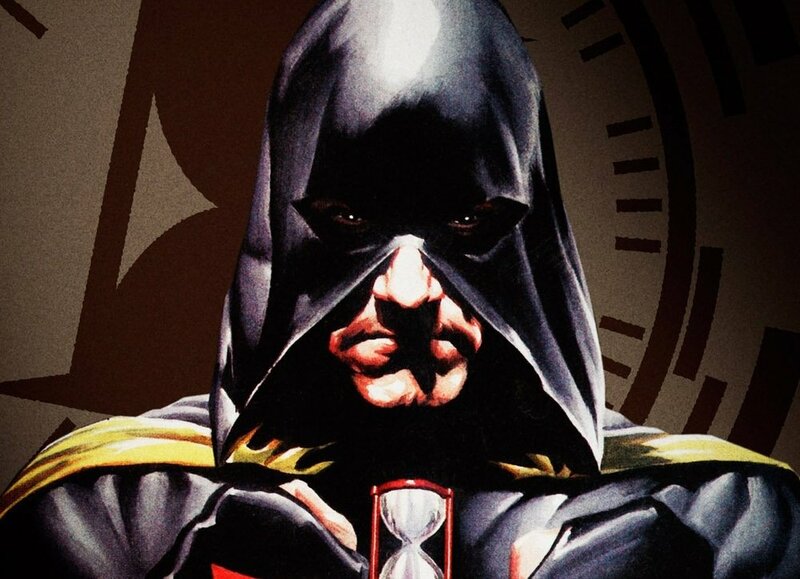 Yet, he continued on fighting until his retirement, where his son, Rick Tyler, took over the Hourman moniker.